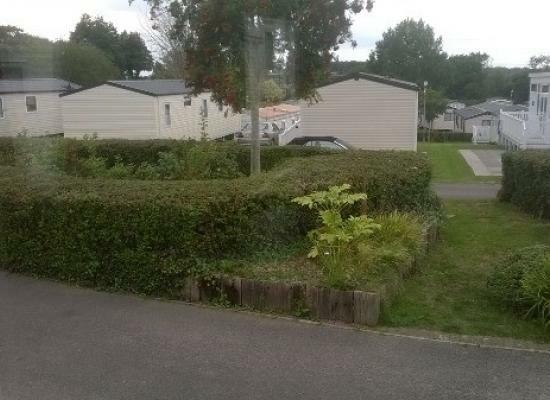 We found 109 holiday homes matching your search criteria. 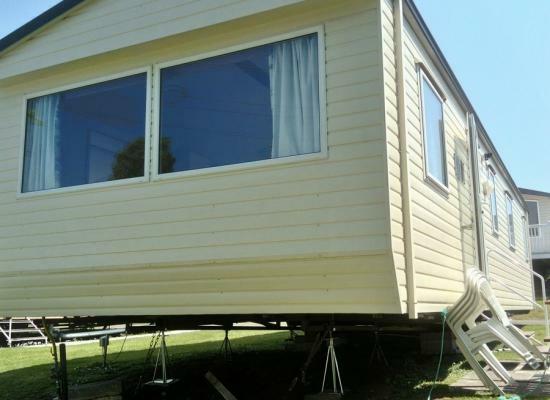 Situated on Pine Ridge, our caravan is adapted for wheelchair users. There are two twin bedrooms and a pull out double bed in the lounge. It is new for 2015 and boasts a wetroom and accessible ramp. 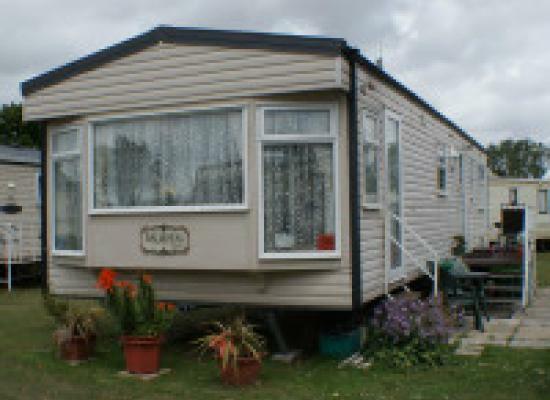 Stunning location with panoramic sea views of Poole Bay. 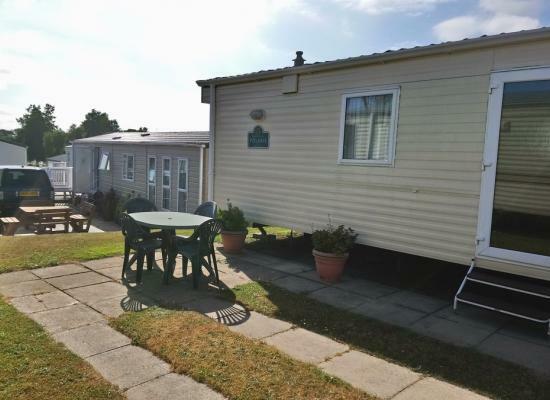 3 bedroom holiday home Rockley Park 5* Haven Holiday Park Sandbanks, Brownsea Island, Poole Harbour Swanage sightseeing, this is a great base to explore from in around Dorset and the Jurassic Coast. 27 Gorse Hill is opposite the tennis courts, a short walk to all amenities and the beach. Very Comfortable 2 bed unit in a quiet area very close to Park complex and bus stop into nearby Poole. A well stocked caravan .Linen is not provided but complimentary coffee, tea , sugar, rice, pasta , T towels toilet rolls, cleaning materials. 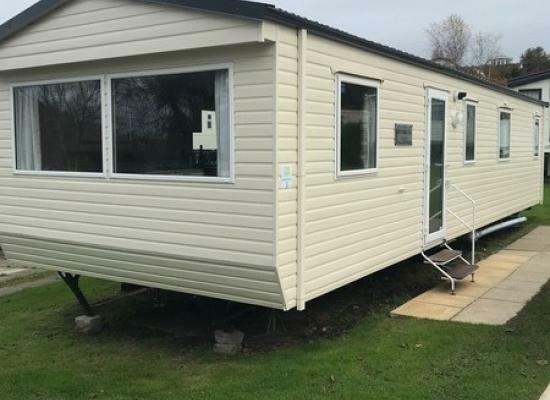 Modern 3 bedroom caravan with central heating, very well equipped, having ensuite bathroom and also separate toilet and wash basin. Outside patio area with picnic bench and car parking space and pleasant outlook. 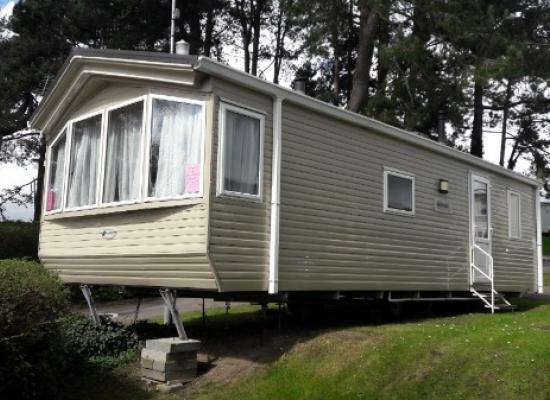 5* Haven Holiday Park, this Family holiday home at the top of the park, 3 bedrooms, short walk to the complex and entertainment area. 42 Orchard Bank is at the top of the park, close to all amenities. 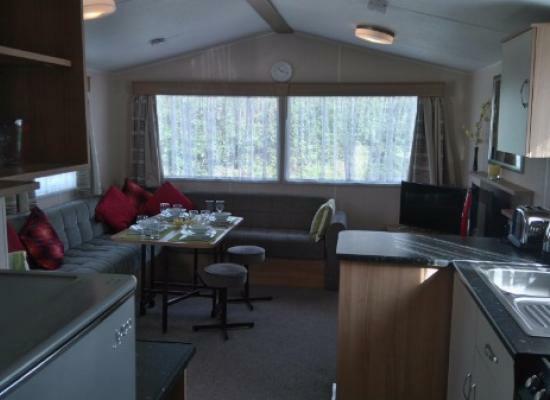 Spacious 3 bedroom caravan to sleep 6 to 8 people, 5 mins walk to private beach and water sports centre. Indoor and outdoor heated swimming pools on site, evening entertainment and a choice of restaurants. Local fishing lake close by. 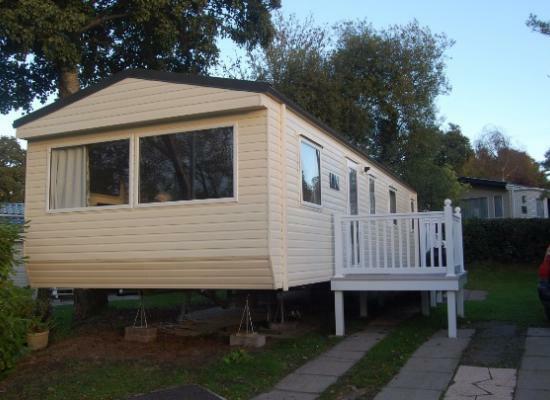 This is a 3 bedroom static caravan for hire, 2 Shower/WC, Sleeps up to 6 situated at the 2016 Award Winning Rockley Park in Dorset. 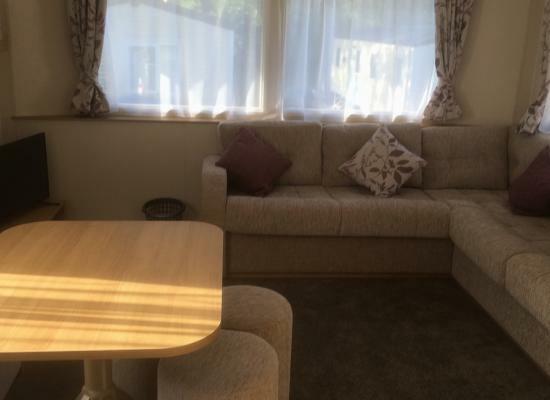 Our caravan is fully double glazed and has central heating throughout. 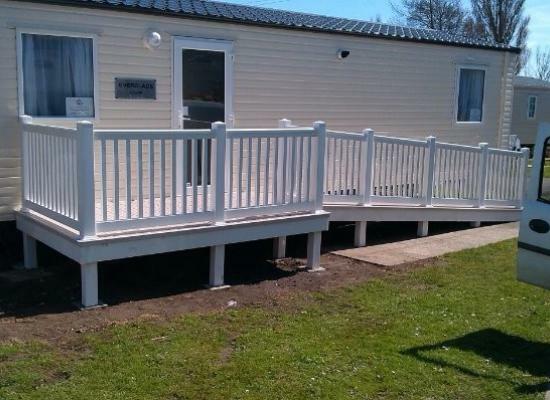 At Rockley Park you'll find a fantastic park with its own boat park and an award-winning rural beach. This outstanding 'Five Star' Park is an excellent base for holiday watersports such as sailing, windsurfing and scuba diving - all available from Rockley Park itself. Rockley is packed full of fun! Should your sea-legs fail you, there is landbound activities galore with Pro Tennis Coaching new for 2006 plus all the usual Haven favourites. Enjoying a delightful coastal location close to Poole and Dorset, Rockley Park is also close to nearby Corfe Castle and Lulworth Cove. Fantastic Park activities, day and night entertainment all combine and make Rockley Park the place to be. Rockley Park enjoys a delightful coastal location close to Poole in Dorset and nearby Brownsea Island is an important wildlife site. Fantastic Park activities - and entertainment day and night - all help to make Rockley Park a popular holiday choice. Blue Flag sandy beaches, leisurely walks along Poole waterfront, golf, Poole Pottery, theme parks and breathtaking Lulworth Cove are just some of the attractions of this magnificent area.